Personal development is vital to your success in whatever you want to achieve in life. Now you get it delivered to your mobile device with the Inspired Living Application (iLA). This unique mobile application brings to you high-quality personal development video that will inspire you and help you overcome the obstacles in your life. That’s not all! You can also profit from the $15 Billion mobile application industry by sharing the Inspired Living Application with others. Leadership development and much more! With content delivered to your mobile phone or device each week, the iLA Inspired Living App also provides you with a video library that you can access 24/7. 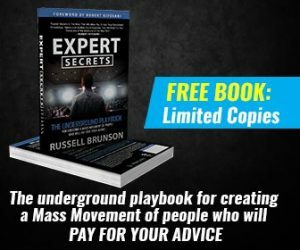 You can explore topics of interest and reach new levels of success and excellence in your life. Don’t have a mobile device? No problem! You can still view iLA from a traditional website. Many home businesses have a hefty buy-in and monthly autoship. The Inspired Living Application is so affordable, you won’t want to pass it up! It’s going VIRAL and FAST! At just $9.95 a month, the potential for earning is incredible! I was blown away when I saw the compensation plan. 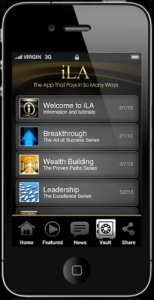 After many years in affiliate and network marketing, I’ve never seen anything like the iLA app and opportunity. 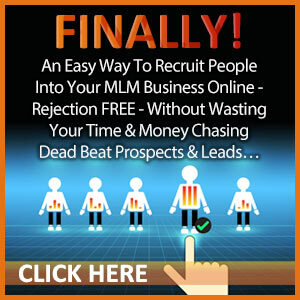 It’s so easy to refer anyone to the Inspired Living Application which makes it very attractive for you to earn income. 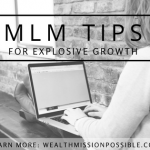 What would you do with extra income every month? How would your life change if you could pay off debts, have a savings account, or take nice vacations? It’s so easy to get started! There are three ways that you can join Inspired Living Application team and get personal development delivered to you! 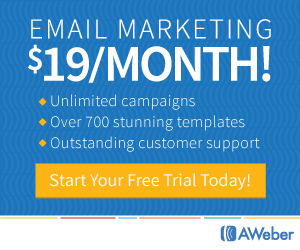 ASSOCIATE – only $9.95 per month – Earn while you learn! Receive weekly video content, access to the video library, your own person website, and Includes Delivery of the weekly video content, Access to the video archive, your own personal website, and you can earn income via the iLA matrix program. YOUR BEST OPTION! RETAIL CUSTOMER – only $6.95 per month – Receive weekly video content and access to the video library. FREE iLA USER – You can use the Inspired Living App for FREE and get access to the weekly video content but not the archive library. If you have been looking for an online business, this is it! Everyone needs personal development and with the Inspired Living Application, YOU can earn a Residual income too! Anyone can do this! 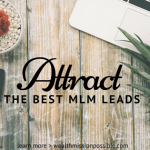 Learning to find prospects for your Inspired Living Application business is a must – just click here for access to a system to show you how.